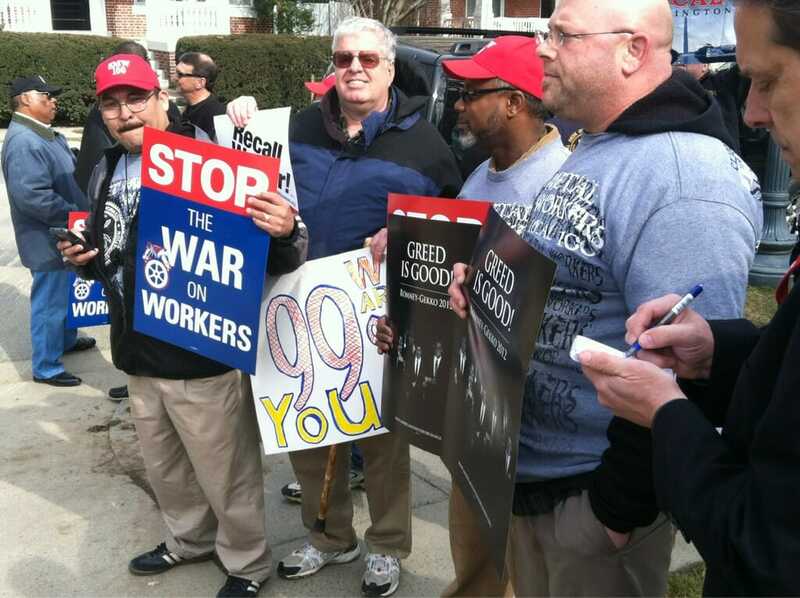 The union thugs and paid #occupiers were bussed in today to block traffic and cause havoc at CPAC. 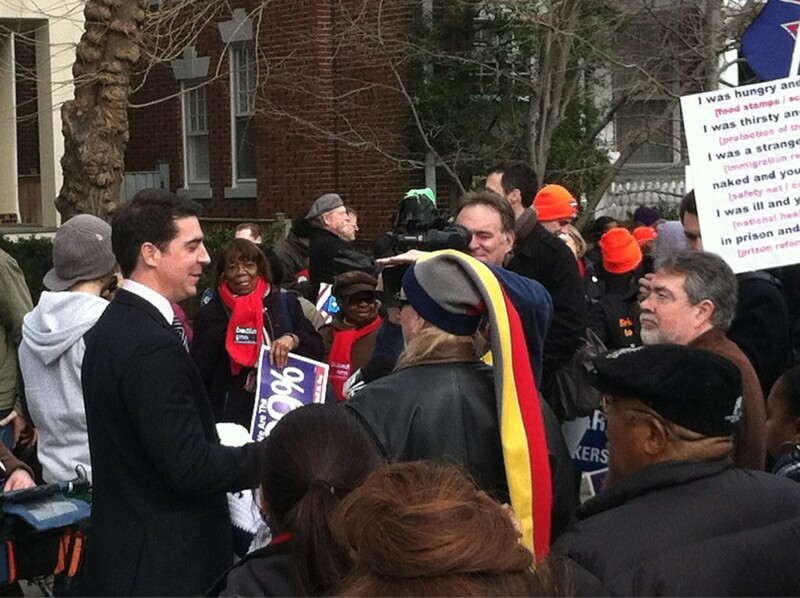 Cool and collected Jesse Watters works the #occupy crowd outside of CPAC. 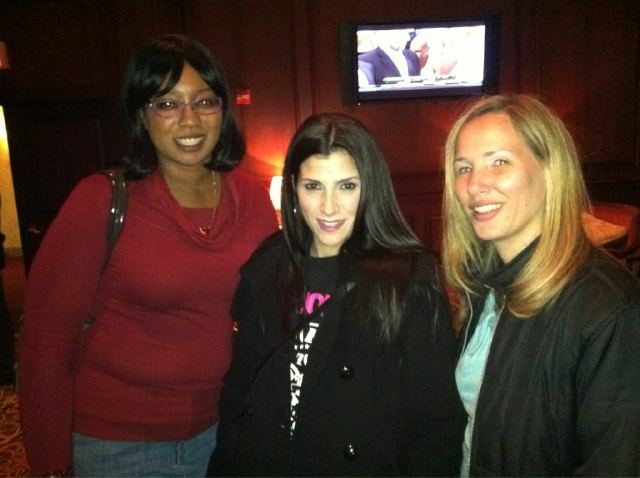 Dana Loesch, Kerry Picket from Washington Times and Stacy Washington from St. Louis. 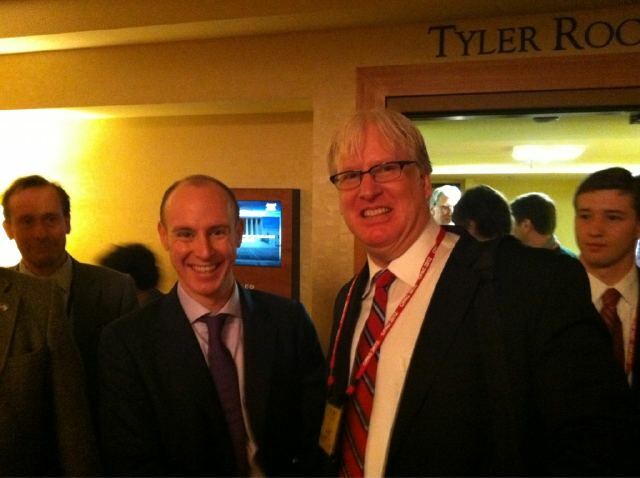 With hero EU Parliamentarian Daniel Hannan at CPAC today. This guy is awesome! Paid goons marching up the street to block traffic to CPAC. 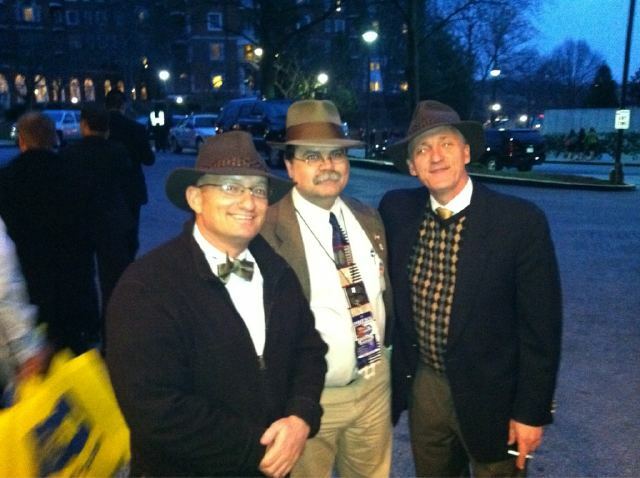 The Fedora Gang – Robert Stacy McCain, Smitty and Warner Todd Huston. 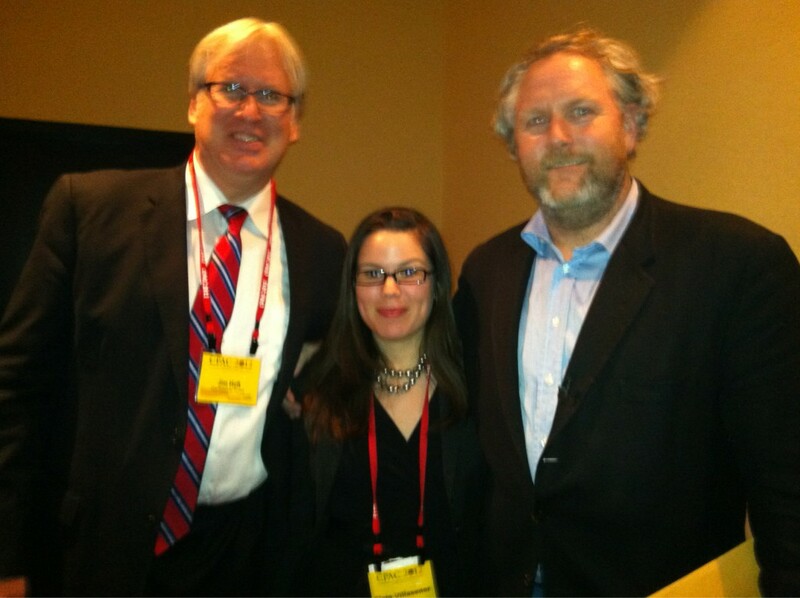 Andrew Brietbart stopped by blogger row after his speech today at CPAC. Here he is with me and Ciello Villasenor from Small Business Committee.